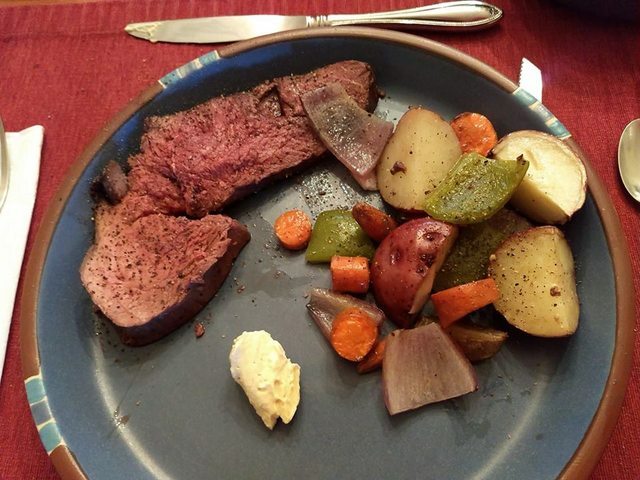 Nosler Reloading Forum • View topic - Christmas Dinner? Notice: This site is not mobile friendly, we recommend you download tapatalk for a mobile friendly experience of our forum. Come on hunters... 'Fess up... Who's having what for Christmas Dinner? 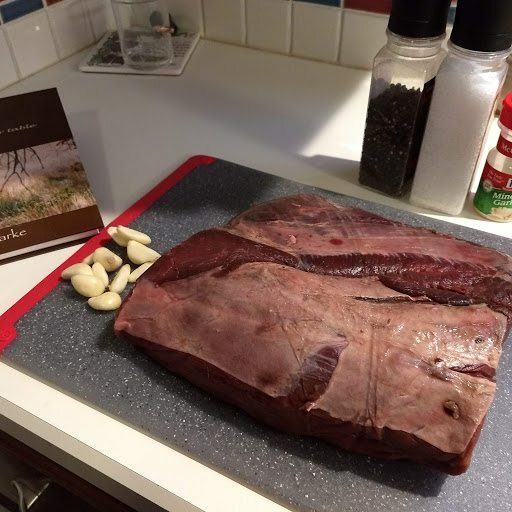 I was going to serve up a venison roast... BUT... 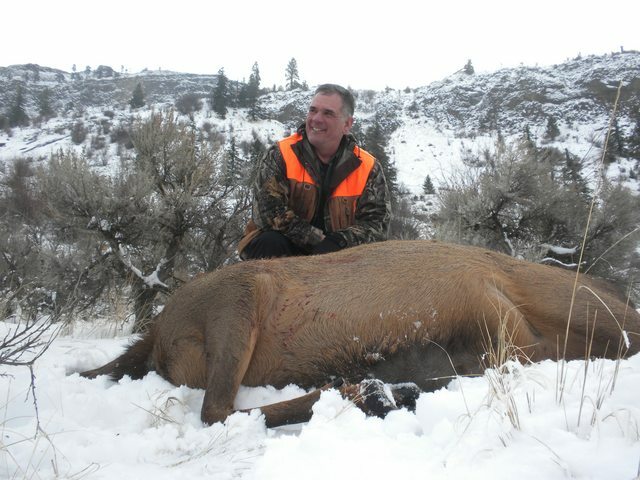 While rummaging around in the freezer I found a forgotten ELK ROAST! So, it's thawing now, will get it marinating tomorrow, and it will be cooked on Christmas Day. How 'bout you guys 'n gals? Post subject: Re: Christmas Dinner? On holy Eve, I will add leg of roe-deer to the geese. On 26th, it will be leg of fallow deer. With dumplings, red cabbage and raspberry-blackberry gravy that I prepared today. For decoration, there will be pear-halves with cranberry-jam. My son and his girlfriend were home early or Christmas from Texas Guy so we had our dinner already. It was a prime rib that my wife fixed with twice baked potatoes and a broccoli salad. Oh my goodness, all of the above sounds so good! I'm brining a turkey now, which will be smoked on the Traeger with sausage stuffing. There will be a pork loin with Doctor Mike's special rub that will join it on the Traeger. Then, there will be all the trimmings that are usually associated with the holidays. We'll host the dinner with our daughter and the children seated at the table. A wonderful young woman from Japan has agreed to join us. Perhaps there will be one or two others coming along as well. Well gosh we are doing the Christmas Story except for the duck no duck my friend who owns the Chinese restaurant won't fix the duck. 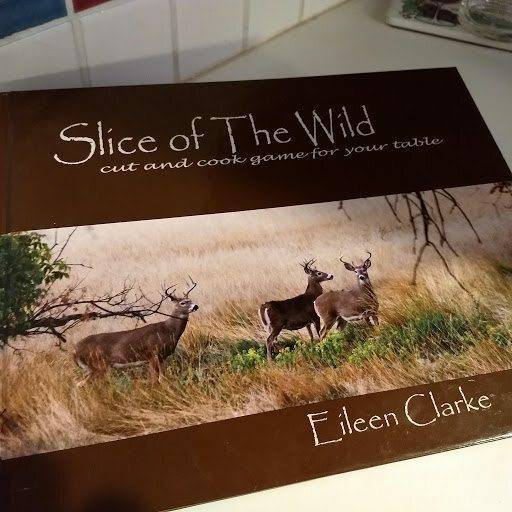 Elk pepperoni sticks are a favorite with the kids, elk Oso Bucco for dinner last night. Prime rib for the main course tomorrow night, with Red Salmon fillets and just a little elk tenderloin for an appetizer. We'll have four generations: Dad; all my siblings; all of our kids. All of the kids have a significant others and there are some little ones. Three black labs, two chocolate labs, one yellow lab, two German Shorthairs, Two golden retrievers, one Weimeriener, one Brittany, and a Blue healer. It all sounds wonderful! 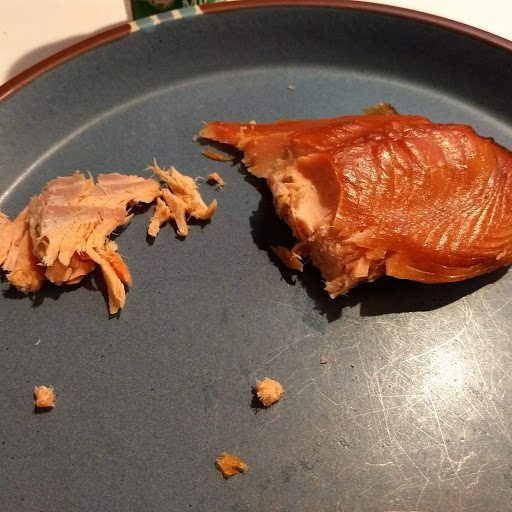 We feasted on some Salmon a couple nights ago that our friends caught in Alaska and brought home and gave to us. It was fantastic done on the smoker using Alder Wood. 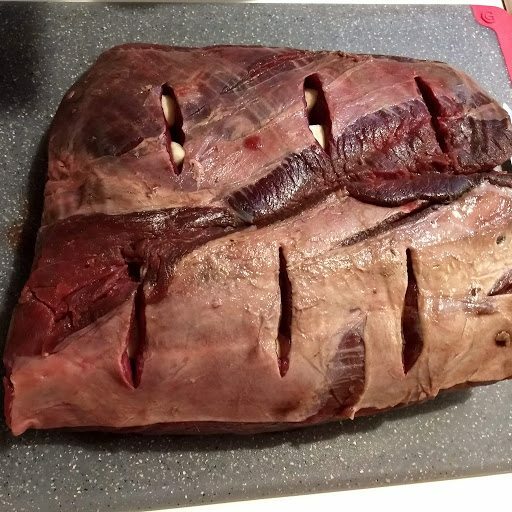 Elk roast - ready for prep! Slits filled with sliced garlic cloves. Yet to come; slathering the roast in olive oil, then seasoning with black pepper, minced garlic and a tiny bit of salt. And I served it on what might be the rare side, for some. 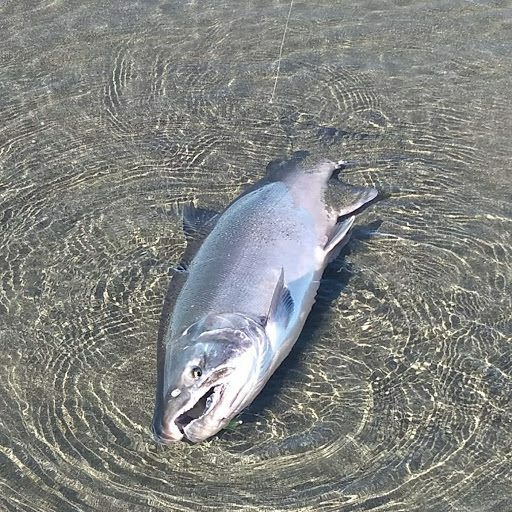 Sure was good! We had a traditional ham for Christmas dinner. 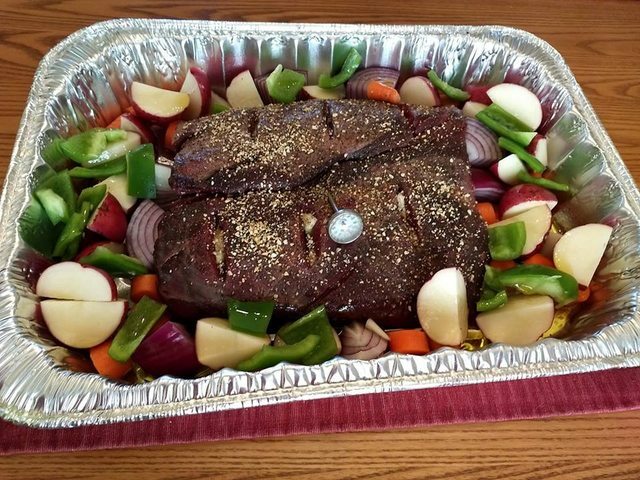 Thought I would share with everyone that for Thanksgiving, we made a Moose roast in addition to the Turkey. We were calling it "Moosegiving". Speed sells but Accuracy kills. That looks really good Guy! Brought along a lovely 2012 Red from "Two Vines" Metlot/Cab.